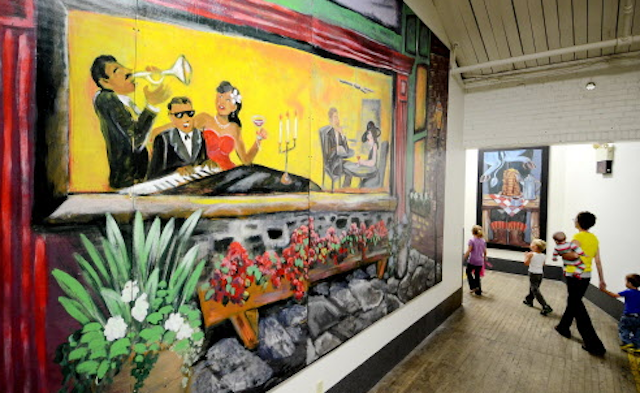 Welcome to Banbury Place’s Mural Art Gallery! 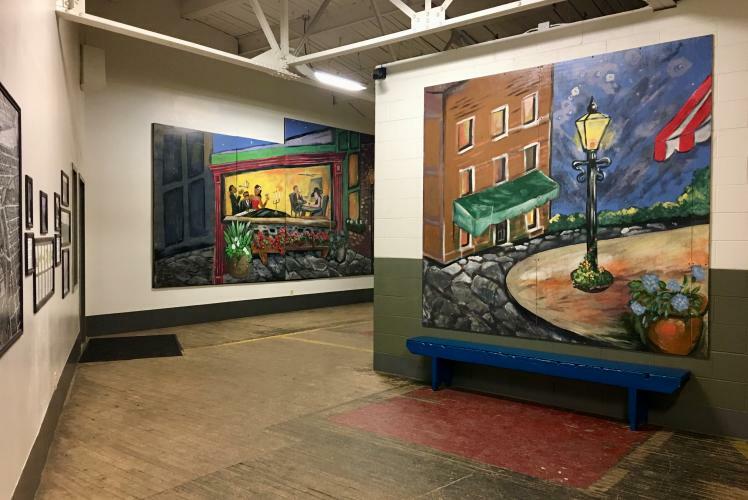 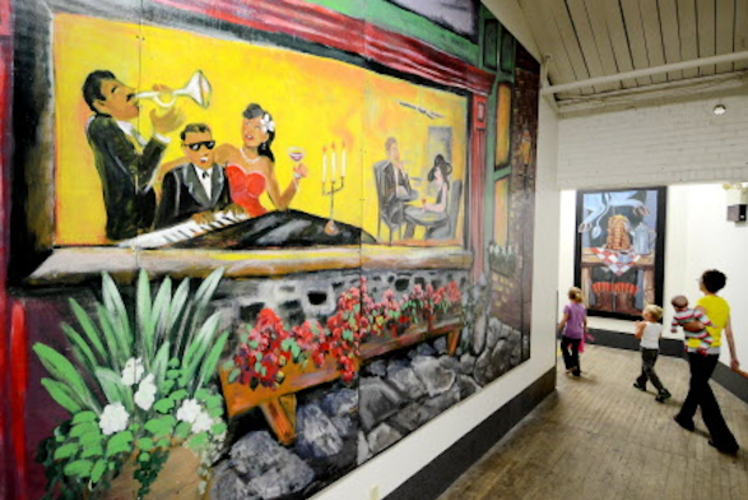 The Artist murals that were once on the outside windows of a downtown vacant building at 2 South Barstow Street have been preserved and now displayed for the public to enjoy at Banbury Place – 800 Wisconsin St., Building 6 – during business hours. 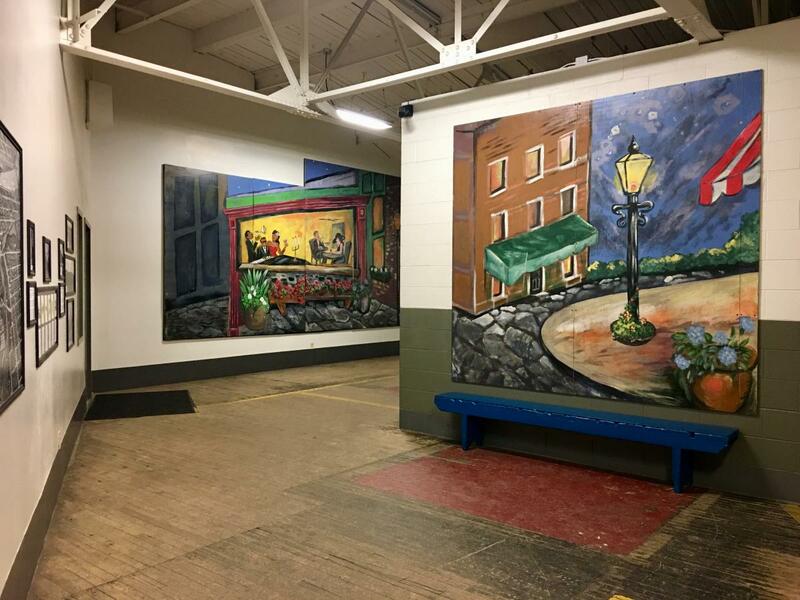 Banbury Place underwent its renaissance – transformation 20 years ago from was once a Uniroyal Goodrich Tire Plant into now a mix of offices, art studios, daycare, restaurant, apartments, manufacturing, self-storage and warehousing. 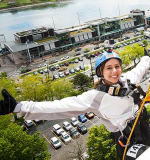 Banbury Place encompasses 1,900,000 square feet and is the home to over 135 businesses.